breath, a three-part project at Ivorypress, Madrid, combines an Aritst's Book, an exhibition of new works and a 100-book strong reading room. Open 20 February - 11 May 2019. This May, The Frick Collection will open an exhibition of new work by Edmund de Waal in their permanent galleries. This spring, The Frick Collection will present new work by Edmund de Waal, its first ever exhibition of a contemporary artist in the permanent galleries. For this unique opportunity, de Waal has created a series of site-specific installations in response to particular rooms and objects in the collection. Edmund de Waal is creating a major new work to be displayed in the 500-year-old Jewish Ghetto in Venice, coinciding with the opening of the 58th Biennale. breath - the making of the artist's book. 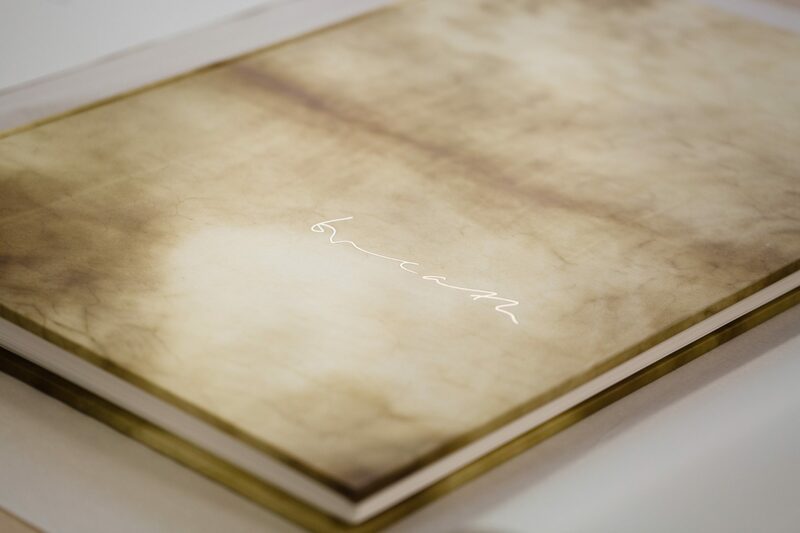 This short film on the making of the book explores process, materials, and the reasons for creating this limited edition piece. The annual Gomes Lecture, at Emmanuel College, Cambridge, delivered this February by Edmund de Waal, was entitled In Touch: Objects, Families, Stories. Previous lecturers include Neil McGregor, Sandy Nairne, and Professor Alison Richard. Click below for an audio recording of the lecture. The collection of netsuke, which were at the heart of de Waal's memoir The Hare with Amber Eyes, has been placed on permanent loan to the Jewish Museum in Vienna in a moment of huge significance to the de Waal family. On view: Where to see works by Edmund de Waal.